Happy Thanksgiving! 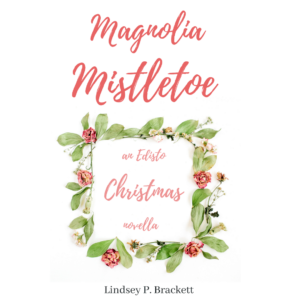 I’m so excited to help you kick off the holidays with a FREE Christmas Novella by my friend and award-winning author Lindsey Brackett. If you read Lindsey’s first book, Still Waters, you are in for a treat. You will get to visit your favorite characters and see what’s been happening for the last few months. I have read this story twice, and it gets better every time. You will love it. This story is like hot cocoa and a warm fire on a brisk winter’s eve—sweet, heartfelt, and full of tingles. Hannah Calhoun knows what she wants for Christmas. But before she can become a full-fledged partner in her mother’s wedding planning business, she first must prove she can handle her own shortcomings. Benjamin Townsend is an entrepreneur always looking for the next big thing—and if hosting weddings on Edisto is it, he’s all in. Even if that does mean spending a lot of time with Hannah, whose world is full of way more happily ever after than his. Once the magnolia and mistletoe are hung, will an Edisto Christmas be exactly the magic these two need? Now, I know y’all want to read the whole story, but you will have to subscribe to Lindsey’s newsletter to get the link to download the novella. 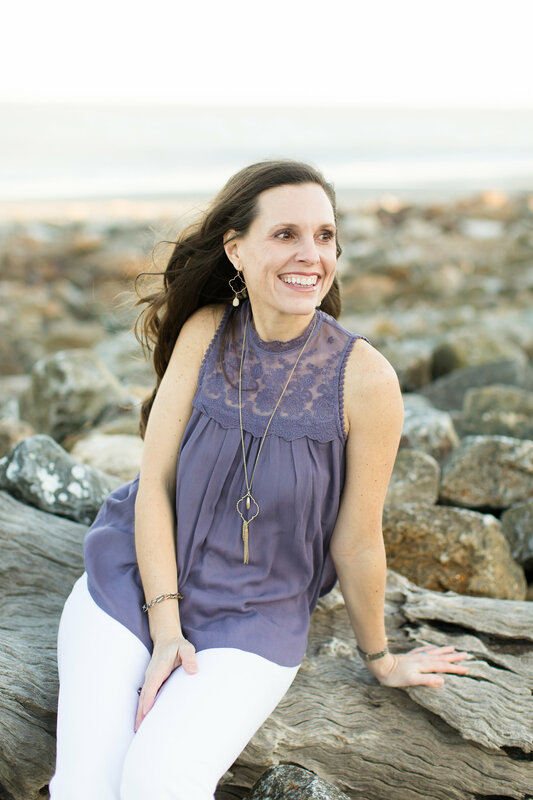 Click here for Lindsey’s newsletter . Best of all, this is just a taste because next summer, Lindsey’s second full-length novel will release and bring y’all back to Edisto. In the meantime, I hope you enjoy this story as much as I have. So make yourself a mug of your favorite warm beverage and curl up with Hannah and Ben.